The final result of UPSC Civil Services examination 2016 is expected in the last week of April or first week of May. “The personality test that started on March 20, 2017 has just got over and currently the tabulation is done after combining Mains and Interview marks and after that the preparation of the final results will be done”, said sources close to the UPSC. “Once that is over, the cut off mark will be decided and the final list will be made ready for publication,” sources added. . The final result of Civil Services 2016 will be available on the official website upsc.gov.in. Candidates can check the result on the website by entering required information. The qualified candidates will be selected to the various posts in Group ‘A’ and Group ‘B’ of Indian Administrative Service, Indian Foreign Service, Indian Police Service, on the basis of their ranking and choice made in the application form. 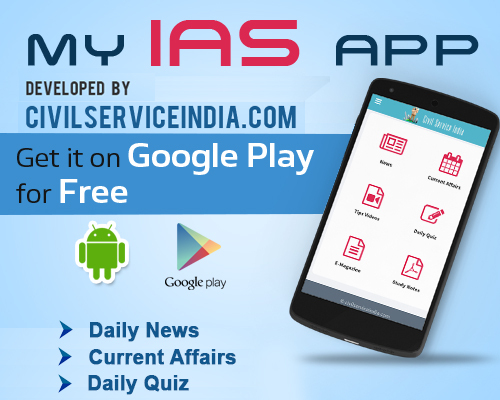 How to check UPSC Civil Services 2016 Final Result?